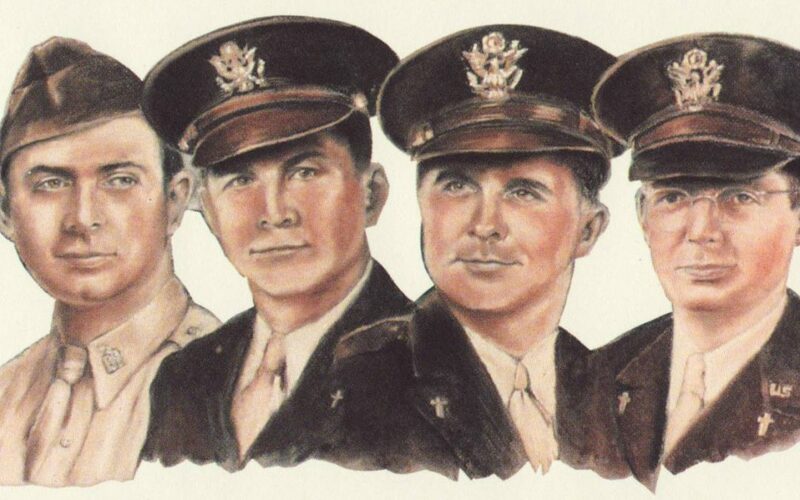 The public is invited to attend the Four Chaplains’ Ceremony and learn of the heroism and sacrifice of four military chaplains when their ship, the US Army Transport Dorchester was torpedoed during World War II. Light refreshments will be served following the service. For more information, contact Commander Jan Quick at 719-427-7829.